Our clear communication, unparalleled customer service and home improvement solutions are built to last, we proudly serve Alexandria residents with a sense of community pride reflected in our work. Alexandria, VA is a richly diverse town situated just six miles outside Washington, D.C. Known for its early American heritage and sophisticated cosmopolitan charm, the first homes in Alexandria went on the market in 1749. President George Washington was an integral part of the development of Alexandria, having recognized its potential early on. The beloved Mr. Washington visited the town frequently throughout his life and even recruited and trained his first soldiers in the middle of Market Square. Today, residents largely consist of professionals working in the federal civil services, U.S. military and U.S. Department of Defense. As GAF Master Elite contractors, we are among the upper 3% of home remodeling contractors and are professionally known for quality craftsmanship. Whether you have a particular vision for your home improvement project or need help conceptualizing, our skilled team of home improvement experts will repair, replace or customize windows, doors, siding, roofing or gutters with expert execution. We guarantee 100% satisfaction on every project and offer a free in-home consultation. 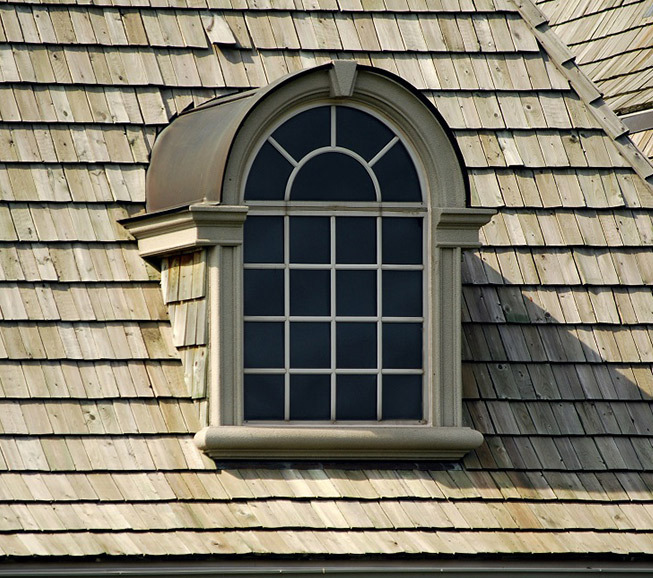 Call Exterior Medics for exterior home remodeling in Alexandria, VA.